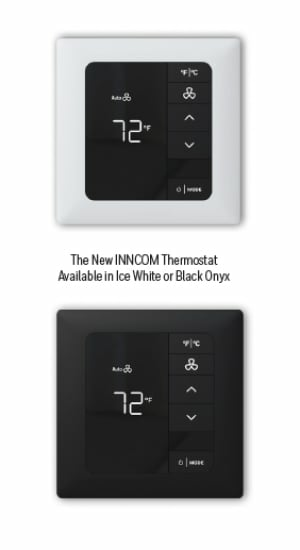 INNCOM E-series Smart Digital Thermostats provide guest comfort and energy conservation using programmable, precise, direct digital control (DDC) technology. 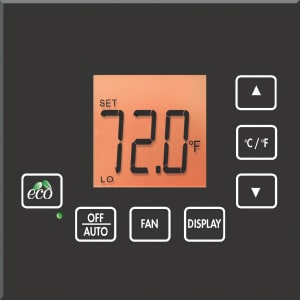 The illuminated LCD thermostat can control virtually any commercial fan coil unit, packaged terminal air conditioner, packaged terminal heat pump and many types of split and VRV/VRF HVAC systems and can be configured as either a standalone device or as part of a powerful, centrally controlled energy management system. Available in wired, battery-operated, Designer, MODEVA® and Elements models, the e4 Smart Digital Thermostat contributes to guest satisfaction, reduces costs and is easy to install. 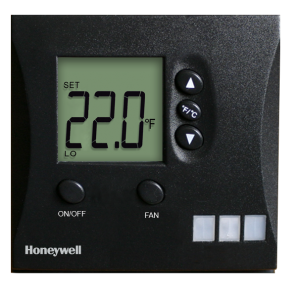 The thermostat may be wired or wirelessly networked to a server which monitors the system through the use of Honeywell’s INNCOM INNcontrol™ 3 application. 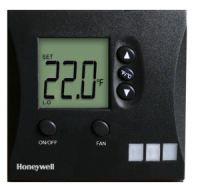 HONEYWELL PROVIDES INNCOM THERMOSTAT SOLUTIONS IN THREE FUNDAMENTAL APPLICATIONS. 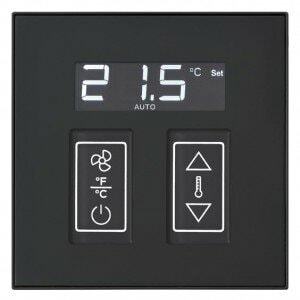 A programmable DDC thermostat designed for in-room energy management typically requiring wired or wireless door switch monitor and motion sensor. 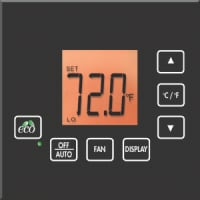 A programmable DDC thermostat designed for in-room energy management typically requiring wired or wireless door switch monitor and motion sensor. The thermostat is wired or wirelessly networked to a server which monitors the system through the use of INNCOM by Honeywell’s INNcontrol 3 application. 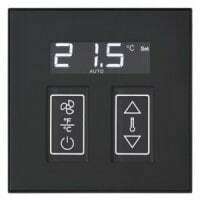 A programmable DDC thermostat for standalone HVAC control. The E527 is a thermostat designed for British gang box applications. 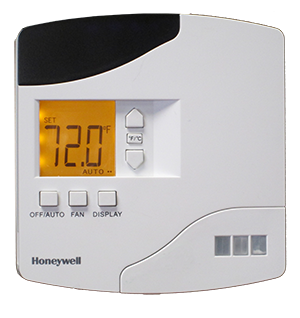 The E528 provides temperature control, humidity monitoring, and motion detection for energy efficient management of the HVAC system. The E529 is battery powered and therefore ideal for certain installations, especially retrofitted in preexisting properties.